Anyone can enjoy playing slot machines. The rules and levels vary from game to game and between casinos. Because there are no complicated rules or dealers to worry about, online slots provide a stress-free environment for beginning gamblers. To get the most out of the experience, choose a game that looks interesting, read all of the payout information and then give it a try. There are various levels of bets that a player can make. Each line can have a combination of symbols, letters, or wilds that end up paying out. Players that want to make the most of their time playing slot machines often bet on multiple lines. To really maximize the bet and the payout, it is possible to increase the bet per line. The more a player bets, the more opportunities for a win. For most players, choosing a slot machine comes down to personal preference. Look at all of the available online slots and choose one that looks interesting. Sometimes games offer bonus features that allow a player to participate in a secondary game with the chance at even more winnings. Bonus games are triggered by a certain number of specific symbols appearing on the screen. 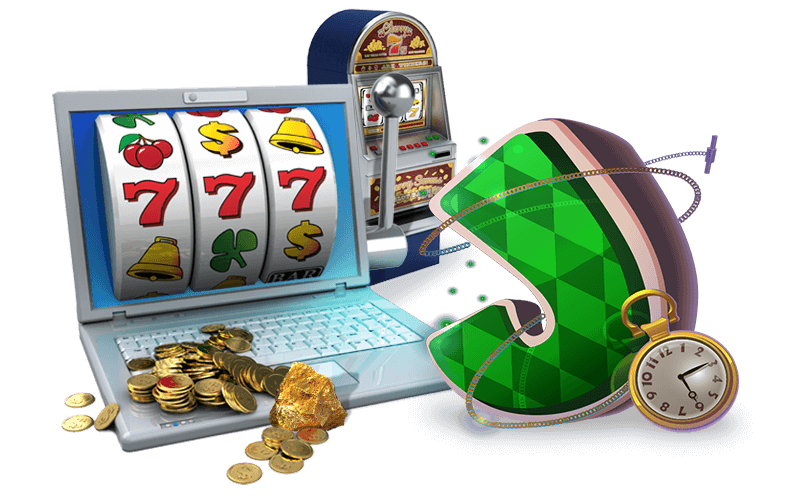 It is easy to get caught up in one of the online slots and play for a long time. While this is one option, consider trying out several games to see which one is most enjoyable. Before you begin to play, read all of the payout information. Half of the fun of online slots is waiting for that certain symbol to appear that gives a big win or triggers the bonus round. Find out what type of winnings are possible and exactly how much it costs to play. (Some games are free to play or free to try.) Once a player understands what to look for, it is time to take the plunge and start winning.